Managing an Android device like a tablet or smartphone from our computer's desktop can be very comfortable if we have the right program. 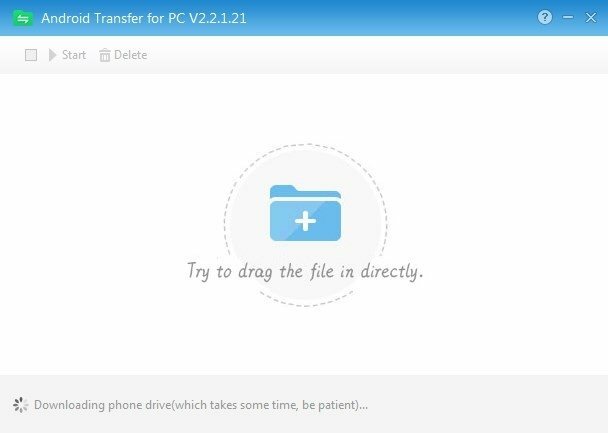 Android Transfer for PC is a fast and easy-to-use program with which we can organize appropriately all the information contained on our device. An Android device manager with which you can do almost anything. Transfer multimedia files such as music, videos and photos. Handle documents and other files from your computer without effort. Make backups of your information. Browse through the file tree. One of the main features of this program is how easy it is to use. To install an application you only have to drag and drop the APK file onto its interface. The installation process will start immediately. 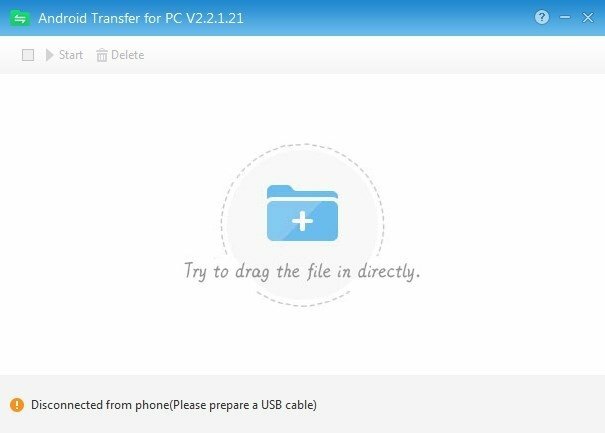 Likewise, we only have to drag and drop if we want to transfer documents to and from our PC.